The research shows clear results – cow comfort is a key component to a successful and profitable dairy. 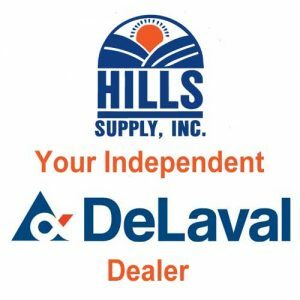 The Hills Supply team can guide you through the process of evaluating the many products that contribute to cattle comfort in your dairy. 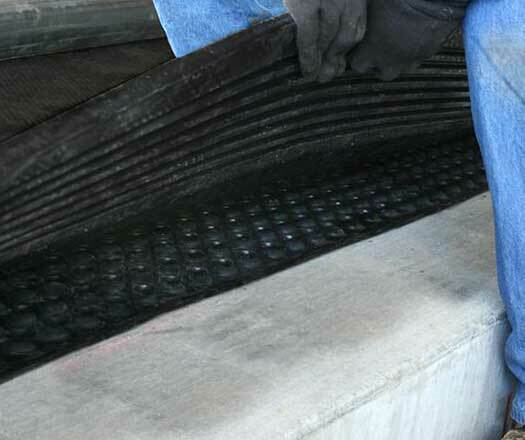 Proper dairy flooring and comfortable stall mats contribute to success in your dairy by helping maintain healthy and mobile cows. Choose from a wide variety of flooring and floor mat options. 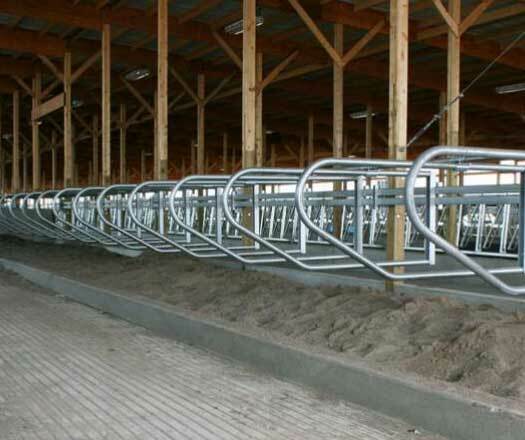 Properly designed and installed free stall systems provide adequate space and lunge room for each cow while contributing to cow comfort, cleanliness, and overall health. From very basic single post free stalls to complex and custom adjustable free stall solutions, we have solutions from several of the industry’s leading manufacturers of dairy free stalls and partitions. 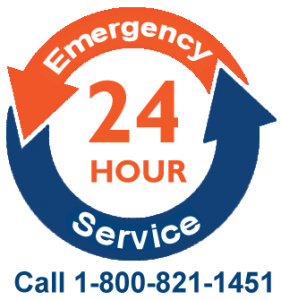 Dairy barn curtains help to control air movement through your buildings. 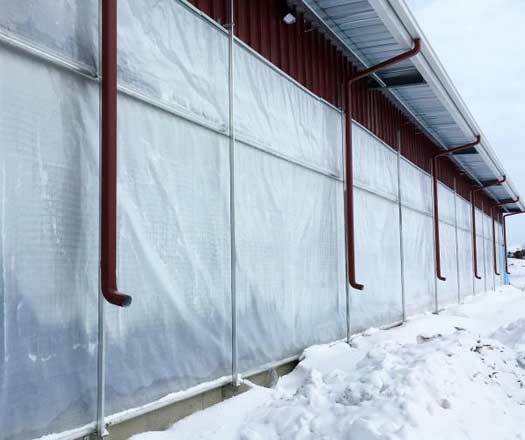 These easy to open and close curtain systems keep your cows warmer in winter and cooler in the summer. The different curtain wall solutions we offer are all designed for ease of installation, ease of operation, and longevity. Proper airflow through your dairy buildings is key to both temperature control and respiratory health. 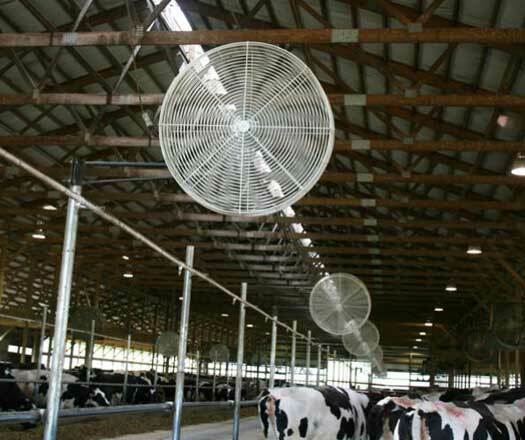 Choose from a wide variety of powerful and efficient exhaust and recirculation fans to make your barn’s airflow optimized and to keep your cows comfortable. 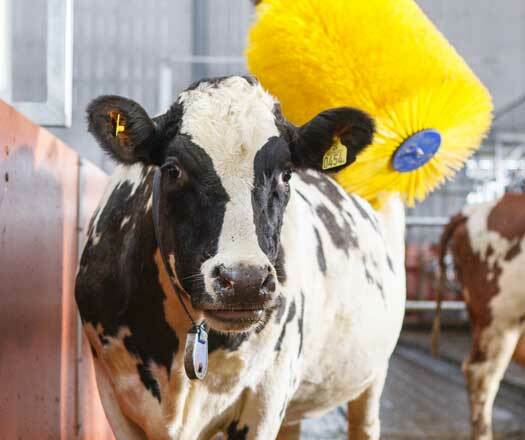 Cow brushes contribute to increased milk production by keeping your cows cleaner which allows them to cool themselves more easily. The brushes also stimulate the cows. We offer an assortment of dairy cow brushes from several manufacturers and in various configurations. Clean and comfortable housing contributes tremendously to the overall health and growth of young dairy calves. Our experts can help you identify and select the correct calf housing solutions to best fit in your dairy operation. 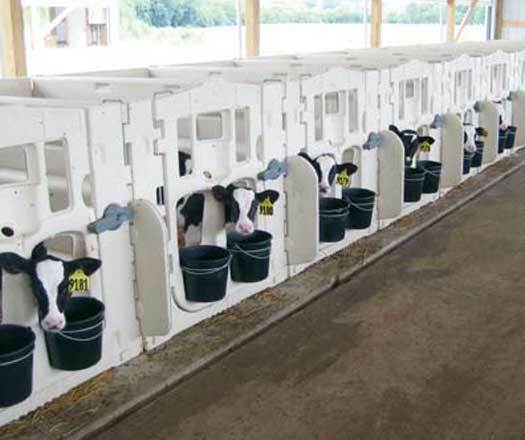 We offer unique housing solutions to accommodate groups of calves or individuals in both indoor and outdoor facilities. 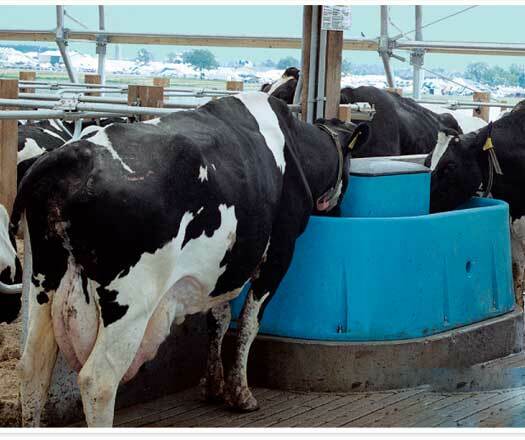 Dairy cows run on fresh clean water. We offer an assortment of different automatic waterers from the industry’s leading manufacturers. This allows us to help you find the best solutions and the right style of water tubs and fountains to fit your dairy operation.